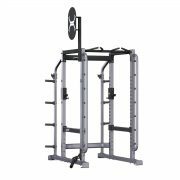 The X-Series Power Cage X1 Package expands the functional training cababilities of the XPC by including front upright mounted resistance band anchors, a ground rotational trainer, and a ball target. Other optional attachments include the X-Series flat-incline bench or flat bench, and heavy bag anchor. 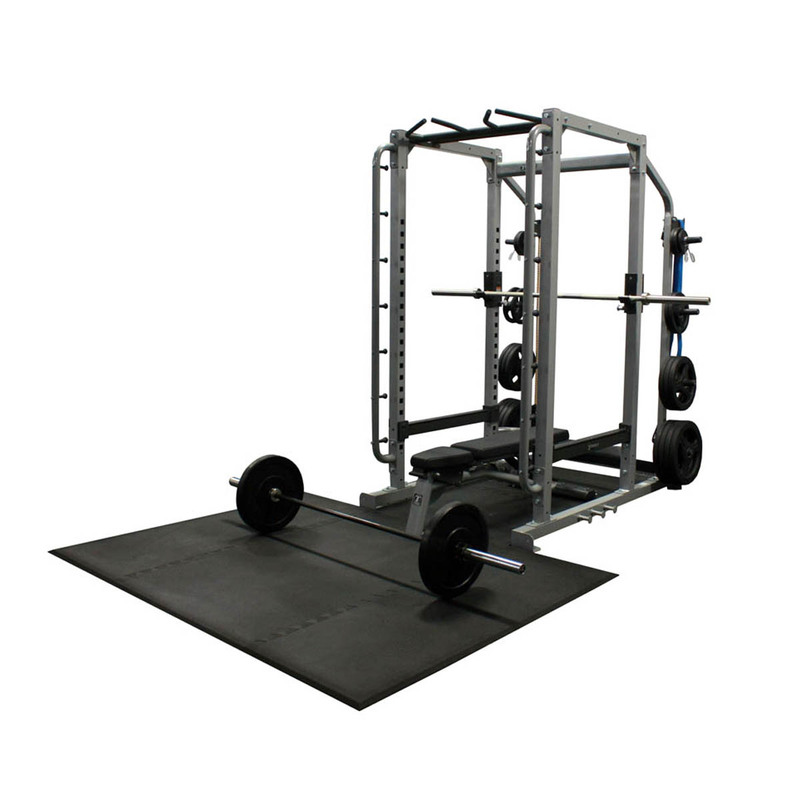 X-Cages can be customised and scaled up or down to meet your needs. They can be customised to suit any space and function. 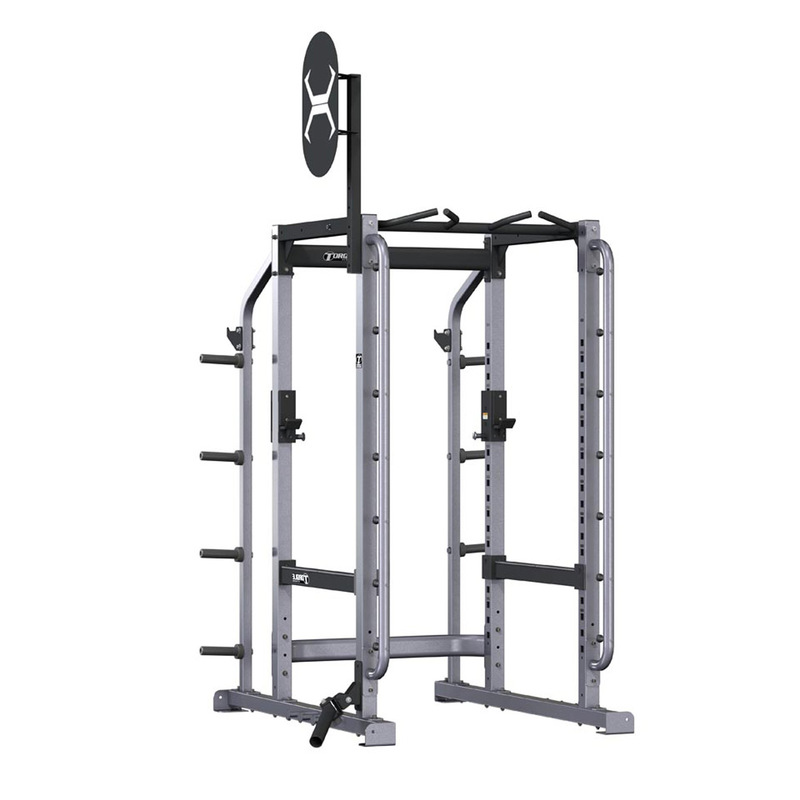 The X-Cages are required to be secured to the floor.